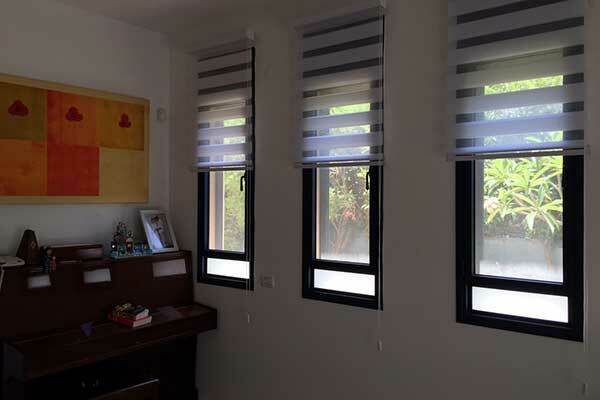 On this page, our experts go over four points you should consider if you want to keep your blinds in good working order for as long as possible. Whether you just had new window treatments installed throughout your home, or plan on getting some modern blinds fitted in the near future, we hope you find this list of tips useful when it comes to caring for them. Pulling the cord too hard can result in a range of disruptive consequences. We're all guilty of it from time to time. Especially when we're in a rush. Still, you should really try to avoid it as much as possible. 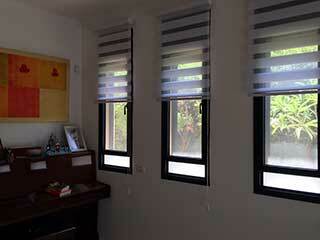 If the blinds or shades have weak tilters, you can destroy them completely by pulling the cord with too much force. This will disable the blind completely, which means repairs will be in order. It's best to simply avoid this by being gentle. This is similar to the tip above. If you have roller shades or Venetian blinds, closing them too tightly can lead to the tilter weakening, and panels becoming loose. The “brakes” on the covering system are not made for high amounts of pressure. They are often little bits of plastic. Break them, and you'll need a replacement. Some panel blinds and cellular shades can be built from specially constructed synthetic materials that are made to be flexible and lightweight. Oftentimes, they are made this way to prevent rapid wear and damage that can occur when heavier materials are used. Although lightweight options tend to be synonymous with fragility, that's not always the case with window shades. Window treatments off all kinds tend to pick up dirt and dust over time. No matter what type of blinds or shades you have at your home or office, they can get dirty after a while; some faster than others. The more dust accumulates on your blinds, the harder it will be to see real damage. Also, seeing as one of the reasons people get shades is to complement the room's decor, dirty or dusty coverings send the wrong signal. If you adopt the habit of cleaning your shades regularly, you'll be able to notice conditions like mold, rust, cracking or breaking sections and fraying fabrics much more easily. In fact, regular shade cleaning can help you prevent many types of damage.